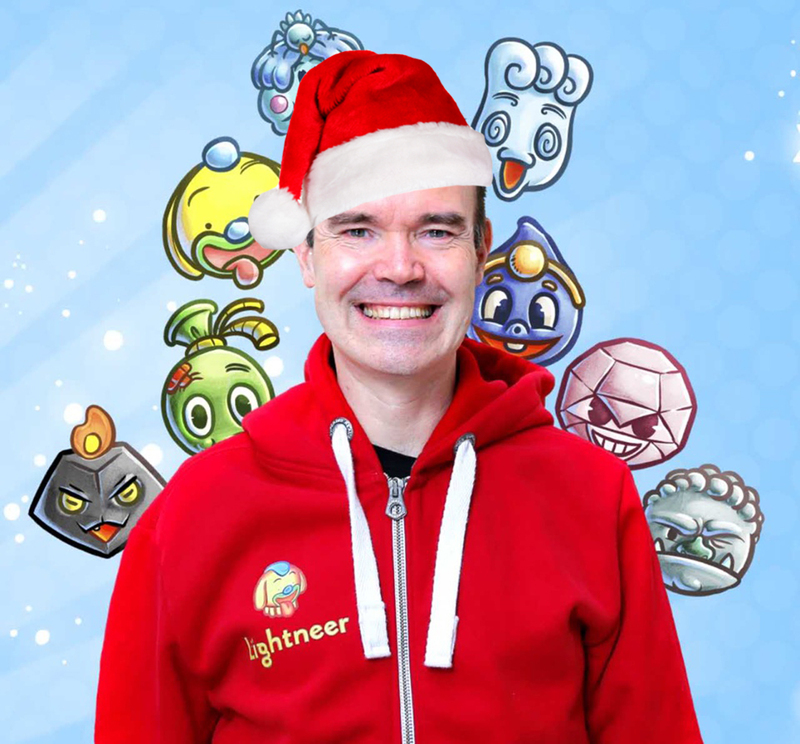 Vesterbacka is responsible for the development of the gaming company Rovio Entertainment’s business and has been involved in making the popular Angry Birds. TIME magazine chose Vesterbacka of 2011, the world’s hundred most influential people list. On June 21, 2016, he decided to leave Rovio Entertainment, and intends to continue its work as an investor and advisor to growing companies. On September 2016, he announced the start of work educational gaming company, Lightner. This year’s Speakers are again top class like last year too. Stay tuned for more announcements these following weeks!